If you're on a tight schedule or even if you're simply trying to find out more about life after marriage, this express 1-day course is just the one you're looking for! 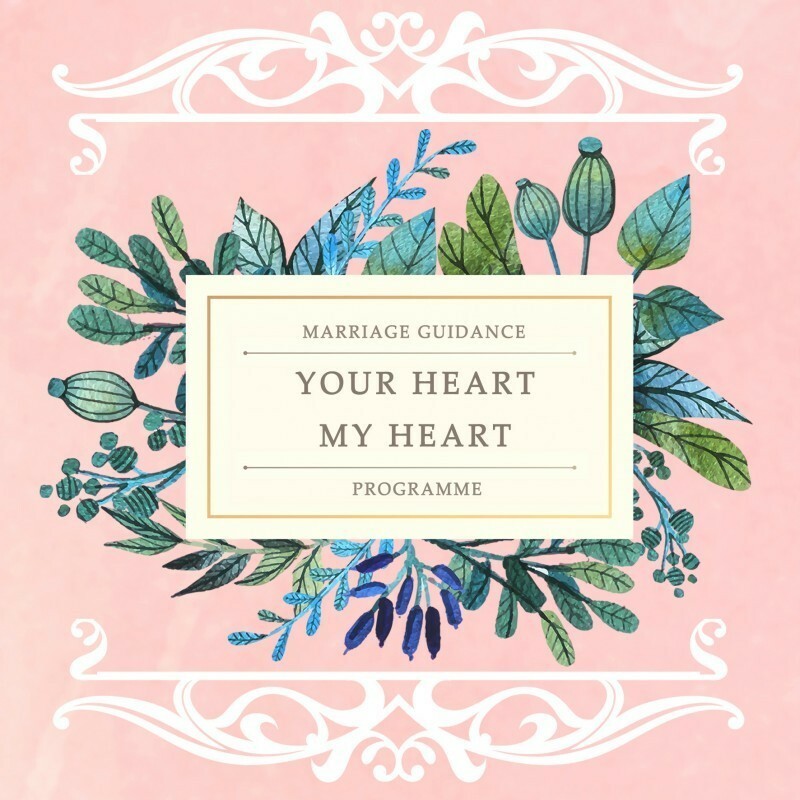 Your Heart My Heart by SPMC reveals to you deeply-researched psychological techniques to build and maintain a strong marriage foundation. Our course helps all couples to have a stronger, lasting relationship and is based on Islamic psychology and values. Whether you have a busy schedule, are discovering Islam or simply want to prep early for marriage, this comprehensive 1-day course is for you! - Designing your life with your partner for the needs and purpose of life. - Understanding marriage and preparing for your new future. - Developing skills, techniques and tools to deal with difficult situations. Our package includes tea breaks, lunch and refreshments! Or text / call us at 93650490 for any enquiries. SPMC has been conducting Marriage Preparation Courses since 2000. 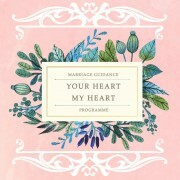 SPMC Marriage Courses are offered in English/Malay, at libraries, mosques, community centres and learning institutions. SPMC also offers the two-day Cinta Abadi programme supported by ROMM, MSF and MUIS.